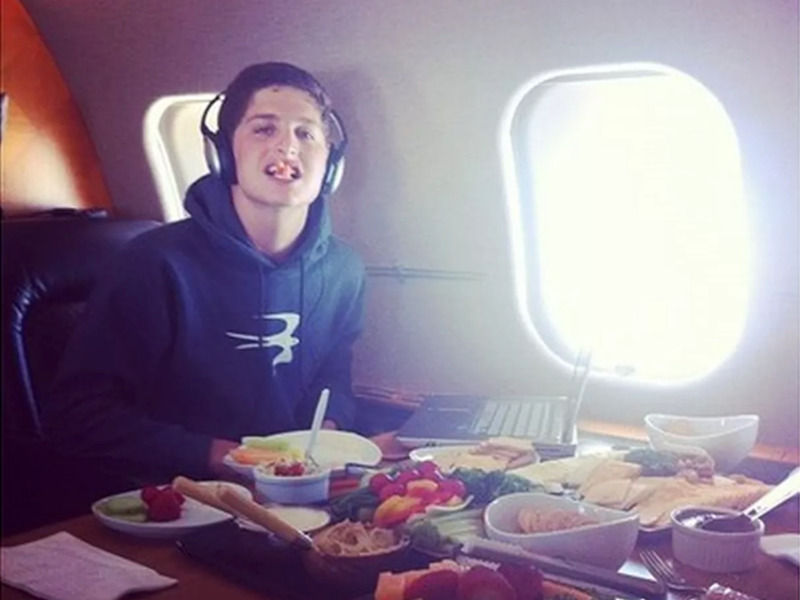 Alexa Dell, the daughter of the computer magnate Michael Dell, once posted an image on Instagram of her younger brother aboard the family’s private jet. The Tumblr blog Rich Kids of Instagram also posted the image, which went viral. Dell was forced to leave social media for a while after exposing her family to security risks. Dell, now a 24-year-old adviser to startups, has advice for teens on apps today. Alexa Dell, the 24-year-old daughter of the tech billionaire and entrepreneur Michael Dell, grew up in Austin, Texas, on a sprawling estate called the Castle with her parents and four siblings, getting an at-home master class on building world-changing technologies. 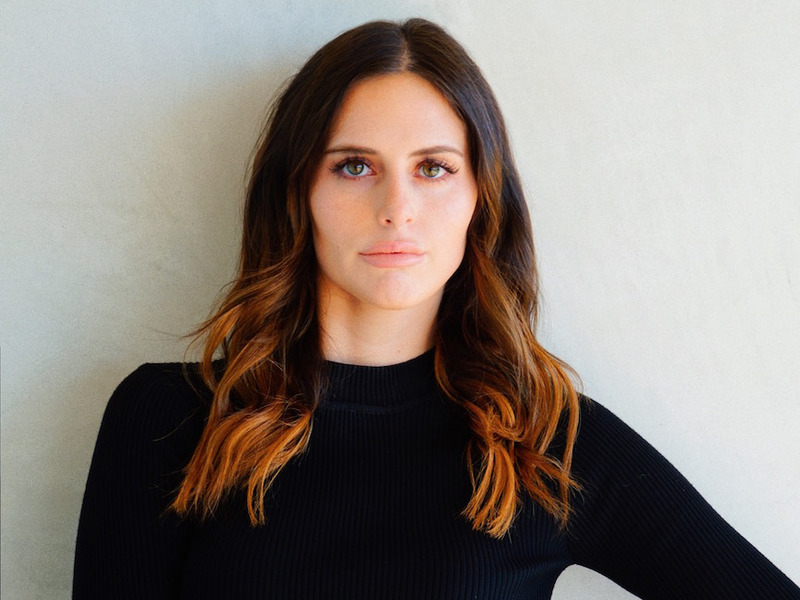 But as tech royalty, Alexa Dell quickly learned that she couldn’t use social-media apps the way most teenagers do. Business Insider caught up with Dell at the SXSW festival to hear the whole story. When she was 18, Dell posted a photo on Instagram of her younger brother, Zachary, sitting in a window seat of what appeared to be a small plane. A spread of fresh fruit, vegetables, charcuterie, and, of course, a Dell laptop, were laid before him. Instagram/Alexa Dell and The VergeDell’s photo has since been removed from her Instagram account. Rich Kids of Instagram, a popular Tumblr blog that documents the adventures of the world’s wealthiest offspring, circulated the image. Within a week of the posting, Dell and her brother had disappeared from social media. Bloomberg broke the story that Dell had been documenting her every move on Twitter, complete with GPS locations from her phone. Dell’s father’s security detail had her accounts suspended, according to Bloomberg, citing concerns about the family’s safety and especially of kidnapping for ransom. Gawker’s Valleywag blog reported that Alexa Dell shut down her Twitter account after the photo went viral, though she has since returned to tweeting. In 2012, Bloomberg reviewed proxy statements filed with the Securities and Exchange Commission showing that Michael Dell spent $US2.7 million annually on his family’s security. His company provides the security detail, and Dell reimburses it. But the computer magnate apparently didn’t know to check his daughter’s social-media accounts. Dell returned to Instagram two days after the Bloomberg article, with a photo of her sitting poolside in a tropical location with palm trees in the background. Her posts are no longer tagged with her location. Today, Dell runs a tech consulting business and counts the dating app Bumble as a client. 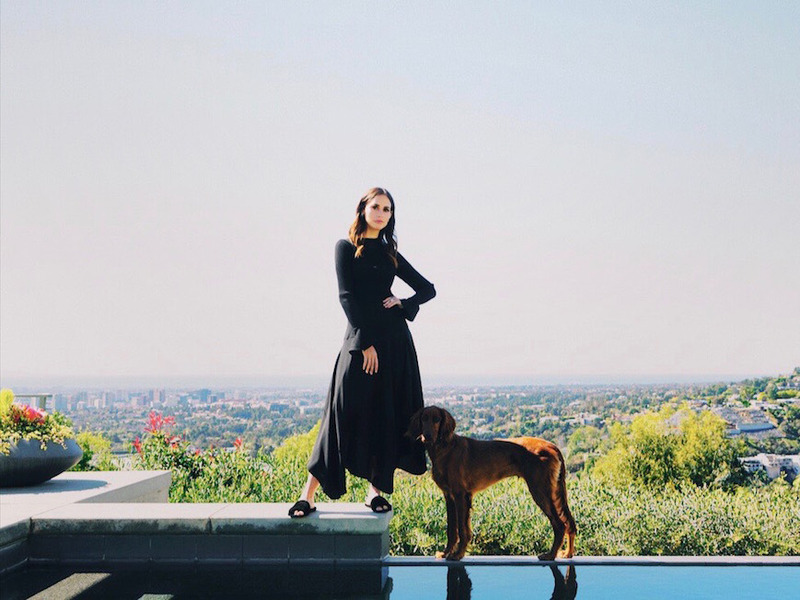 She works with the company’s founder and CEO, Whitney Wolfe, and the brand and marketing teams on strategic initiatives and business development. Since joining the company as an adviser in 2016, Dell has helped Bumble launch several physical spaces called Hives in cities including London and Los Angeles where users of the app attend activities and panel discussions. Dell said the experience of making it onto Rich Kids of Instagram – and the safety risk it created – taught her a lesson that other teens on social-media platforms can use. She encouraged teens to think twice before sharing personal information on the internet and warned that a person’s tone can get lost in translation on apps. “If you think you meant something in a fun and lighthearted kind of context, someone may spin that and take it from you,” Dell said.